Are you about to start receiving a health insurance stipend from your employer — and unsure what exactly this arrangement means, or what you should do next? 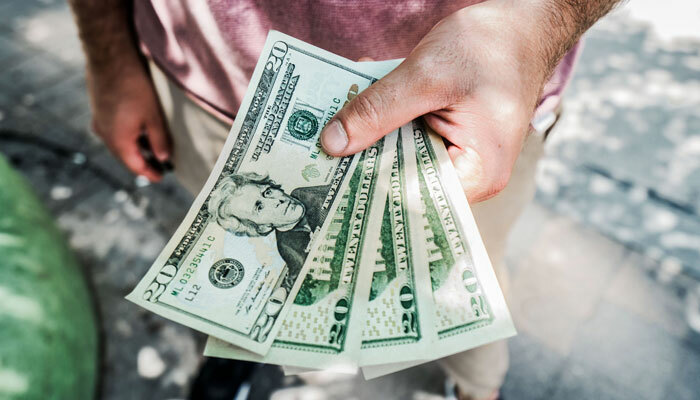 Let’s dig into what it means to receive a health insurance stipend — and how you can best use this stipend to make the right health insurance decisions for you. 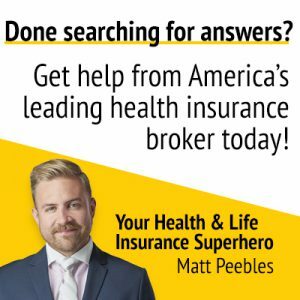 What Is a Health Insurance Stipend? A health insurance stipend is a fixed amount granted to you by your employer in order to help you purchase individual health insurance. In most cases, this contribution is added on to your regular paycheck, and it functions just like taxable income. With a stipend, there’s no requirement that you use this additional money to purchase insurance, even if that’s your employer’s wish. Under the law, your employer also can’t require you to submit proof of insurance. For employers, offering an insurance stipend to employees is not the same as setting up a group health insurance plan. Bear in mind, too, that a stipend is different than a health reimbursement arrangement (HRA). 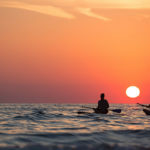 An HRA is a formal arrangement where employees purchase insurance, then submit their health insurance expenses to their employer, who will then reimburse them up to a certain amount. What Does a Health Insurance Stipend Mean for You? So, as an employee receiving a health insurance stipend, what can you expect? First off, remember that your stipend will, basically, look like an increase in your wages. 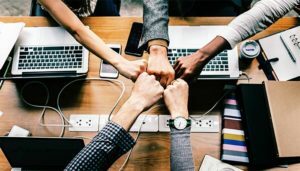 You won’t automatically be enrolled in a prearranged insurance plan, as you would be if you, say, opted into a small group plan offered by your employer. Next, it’s up to you as to how you spend your stipend. Even if this flat, monthly amount is earmarked for health insurance, your employer can’t dictate how you spend it. For employees, receiving a stipend can off a unique advantage. With this option, you . . . well, have options! You’re not limited to a policy offered by your employer. You get to comparison shop and find the health insurance plan that will best suit the needs of yourself and your family. 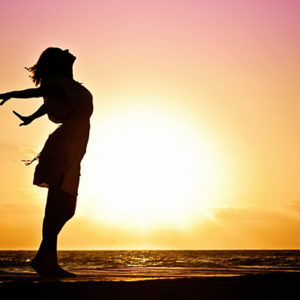 But this freedom also brings its own set of challenges. 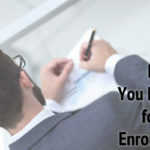 Enrolling on your own can be complicated. Facing state health insurance exchanges alone can be a daunting, confusing challenge. At the same time, shopping directly with insurance companies can be intimidating, and it can be hard to tell whether or not you’re actually getting the best value for your money. Plus, doesn’t it seem like a lot of the resources available online seem a little off, or even contradictory? Health insurance laws are complex and always changing. It can be hard to know what options are out there, and which information is the most accurate and up-to-date. Bottom line? Trying to figure out the best way to spend your insurance stipend all alone can be tough. Wouldn’t it be better to be able to say, “I Got A Guy!” for all things health insurance? That’s where Matt Peebles and the Enrollment Specialists come in! 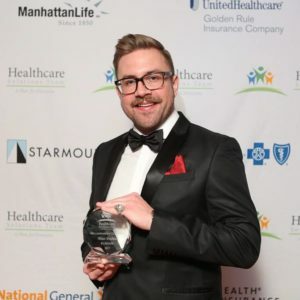 Matt is recognized in the top 1 percent nationally of all insurance producers, and he’s ready to help create the right plan for you. 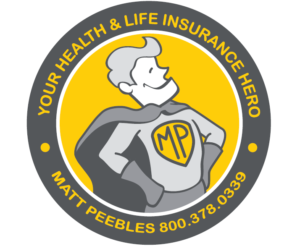 Matt will use all of the resources and tools available to make sure that you’re making the most of your health insurance stipend! Even better? Matt doesn’t believe in cookie-cutter care. He’ll make every effort to truly get to know you, so he can help you customize the individual or family plan that will really suit your needs. And with the Enrollment Specialists on your team, you’ll never have to go cross-eyed reading complicated “insurance-speak,” or wonder if there’s a better option out there for your money. 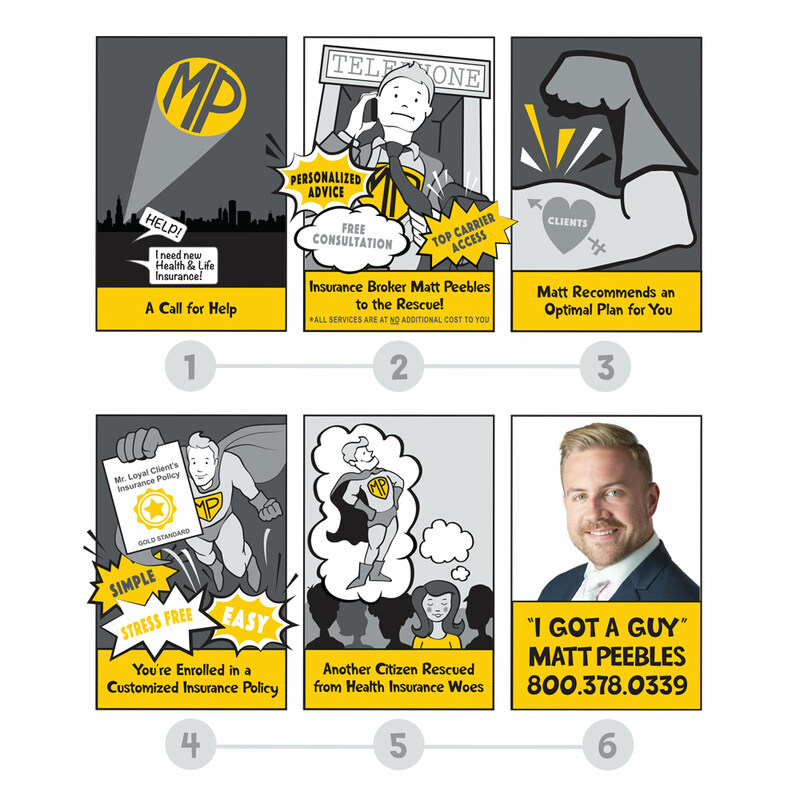 At every step of the way, Matt will make sure that you’re completely satisfied with your policy. He’ll take care to talk through all of your options with you, and outline your benefits so you can rest assured that you’re making the right call. The best part? Matt won’t disappear once you’ve found the right insurance policy. 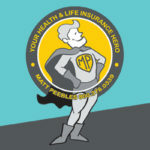 He won’t just be your broker; he’ll be your own personal health insurance BFF, always ready to work with you and never more than a phone call away. The Enrollment Specialists make choosing a health insurance plan simple, and we truly believe that there is a plan out there that is right for everyone. Ready to save time and money? Curious about all of your options when it comes to your health insurance stipend? Don’t hesitate to drop us a line today to keep the conversation going!